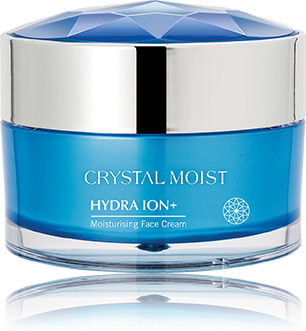 A powerful deep moisturising cream delivers intensive and long-lasting hydration. 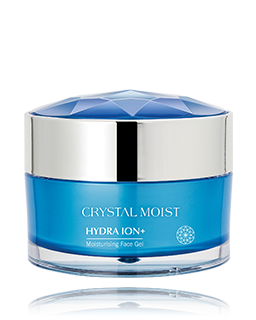 It improves skin’s dullness and dryness caused by dry climate. 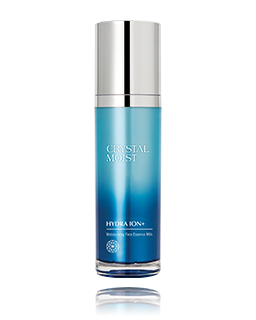 HY+3 Aqua-Channeling Factor quenches your skin, provides hydration and improve the appearance of dry lines and fine lines. 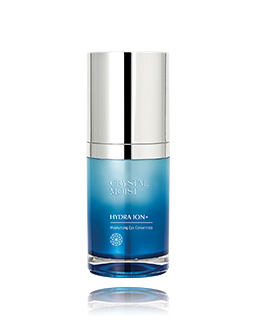 Enriched with 100% pure Macadamia Ternifolia Seed Oil, it nourishes and softens skin, also provides a protective barrier against skin moisture loss. 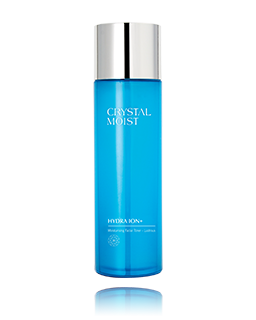 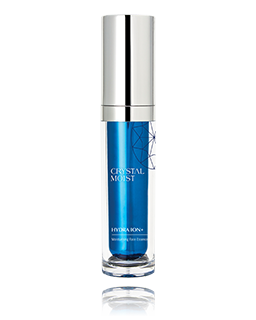 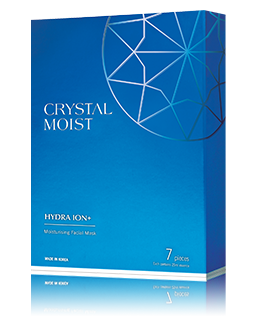 Continuous application gives ultra smoothing and perfect hydration for your skin with crystal-moist complexion.